The XZ2 Premium is now receiving Android 9 Pie via an OTA update as well. More information at Xperia Blog here. Back in August, Sony announced that the XZ2 family, XZ1 family, and XZ Premium would be receiving their Android 9 Pie updates in November. Last month, the XZ2 and XZ2 Compact received their OTAs ahead of schedule. 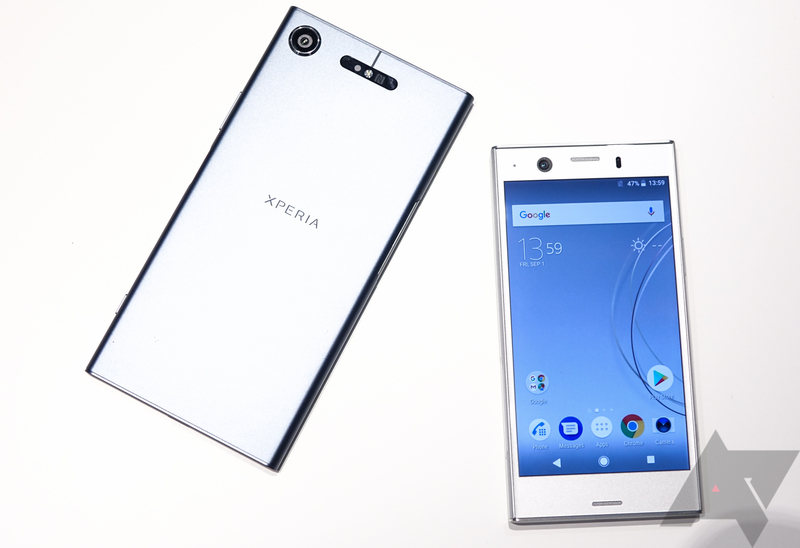 Now, the XZ Premium, XZ1, and XZ1 Compact are getting theirs. The update, which carries the build number 47.2.A.0.306, includes Sony's updated camera UI, its 1080p 960fps slow-motion recording, and HDR enhancement for videos. It also comes with the October security patch. Pie's new gesture nav isn't present, for better or for worse. If you have one of these Xperias, be sure to check your phone for an update. The Xperia XZ2 Premium is the only holdout now; owners of those will have to continue waiting.